I can speak from experience when I say having a portable charger is just fantastic. 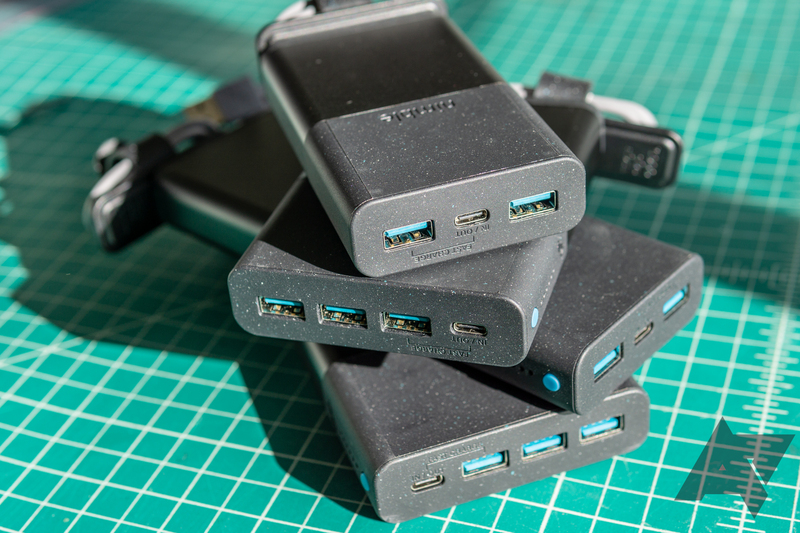 It alleviates battery anxiety when I'm on trips or on really long days, and with the increasing amount of USB-C devices in the world, the compatible mobile power banks are even more useful. 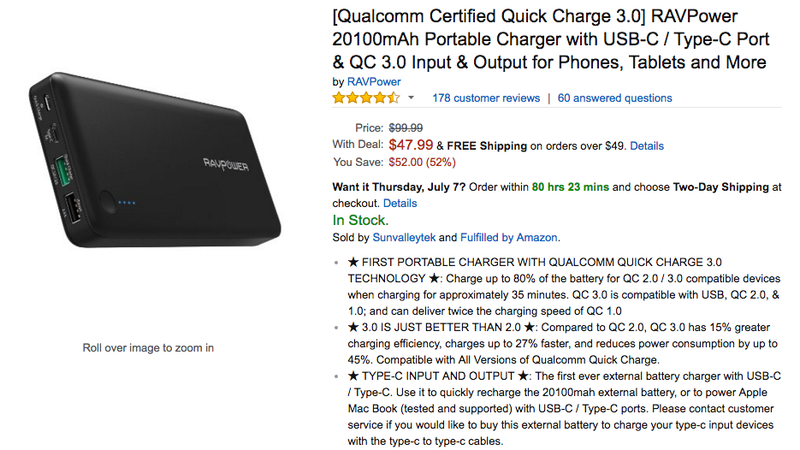 That's why I think many of you will be interested in this deal over on Amazon. 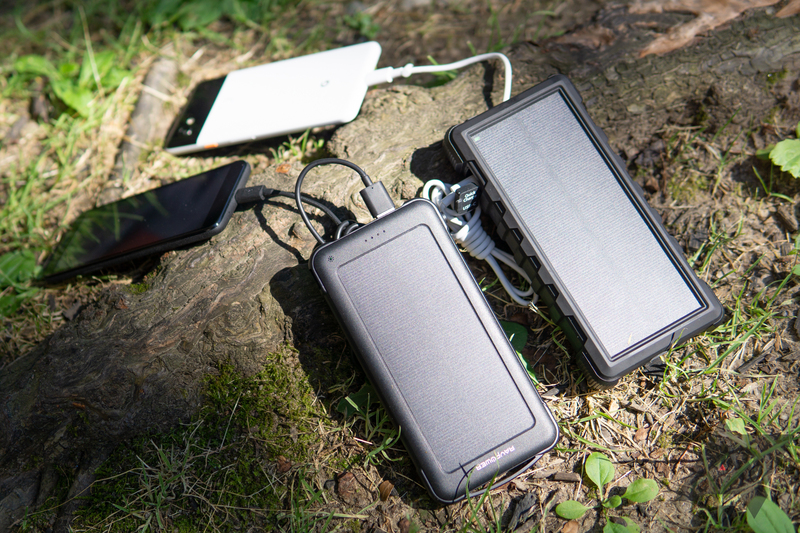 RAVPower's 26,800mAh battery is $53.99 with a coupon code, a respectable $26 off the $79.99 MSRP. 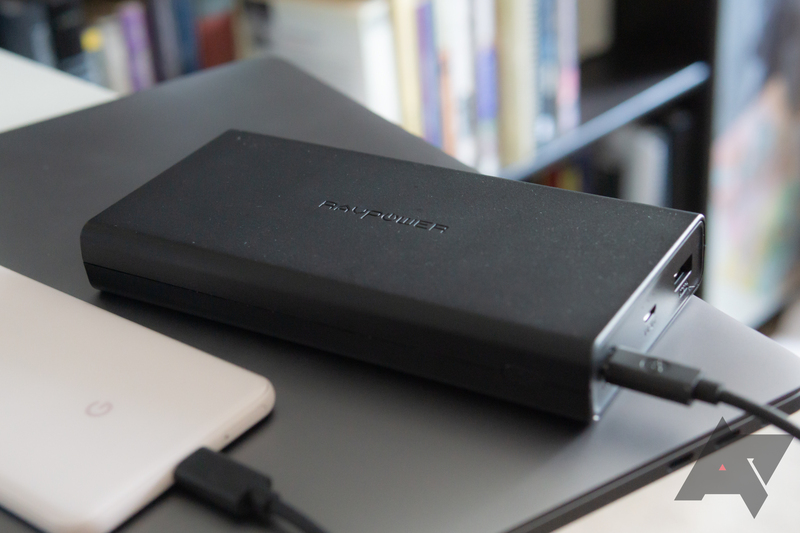 If you've been waiting for a reason to pick up a big external battery, perhaps you should consider today's deal as a potential motivation. 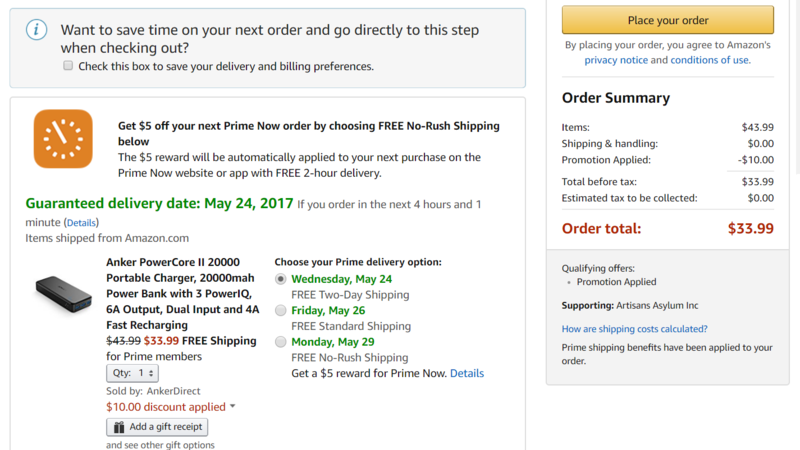 Right now we've got a coupon code that brings Anker's PowerCore II down to $34 over at Amazon. 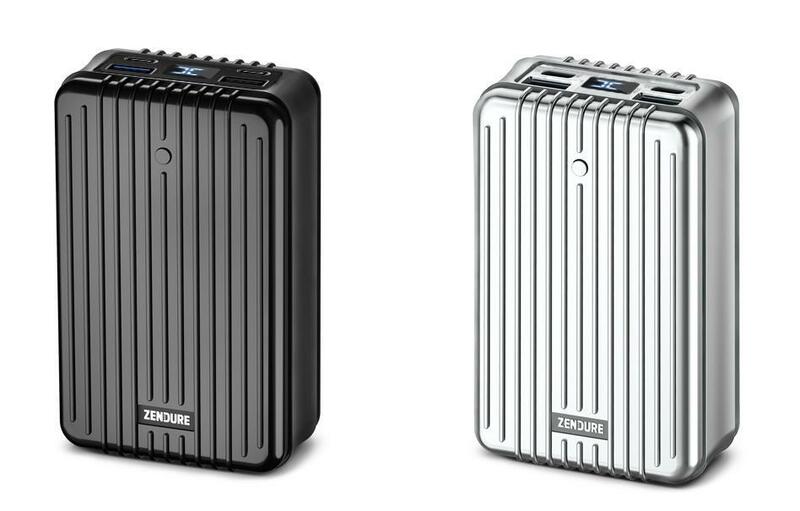 Not a bad price for something with a 20,000 mAh capacity that can charge over a pair of inputs at 4A, and spit 6A combined over three USB ports, with 3A max output per port. Portable chargers are nice. They don't quite make up for phones with crappy battery life, but they come close. Plus they bring the peace of mind that comes from knowing you won't be tethered to a wall if your phone decides it won't make it through the evening. You can grab one at full price, but the reason you're reading this is so that you don't have to. So let's cut straight to the chase.